SKU: WD1100BY. Categories: Beads & Pendants, Natural Beads, Twisted Wood Beads, Wood Beads. 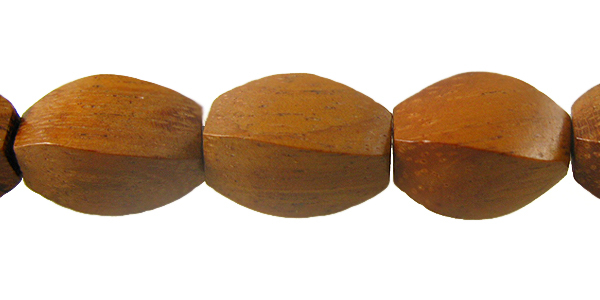 Bayong twisted wood beads is one of the hard wood indigenous of the Philippines. Bayong has been used mainly for lumber. Little sheets of leftover lumber are then used to make beads and sold to jewelry makers.